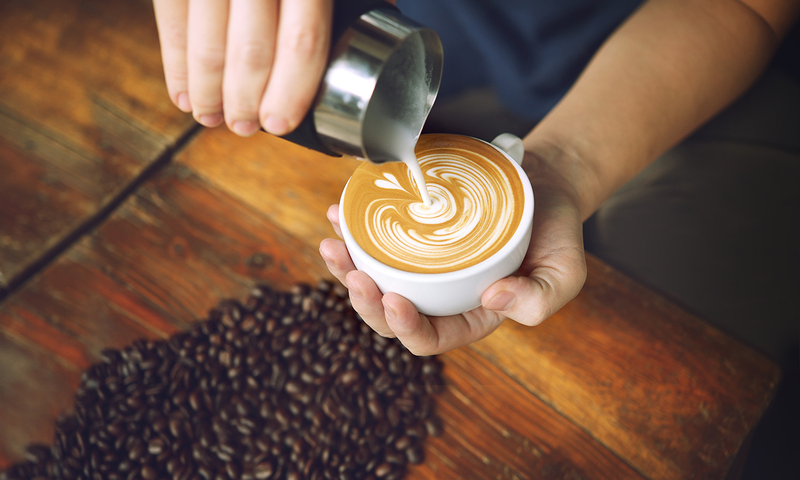 According to a recent Allegra Strategies report looking into the “Future of Coffee”, the speciality coffee segment is expected to see 13% year-on-year growth, outperforming the 10% growth predicted for the UK coffee market as a whole. The same report suggests that the market for speciality coffee will increase by 100% by 2020. 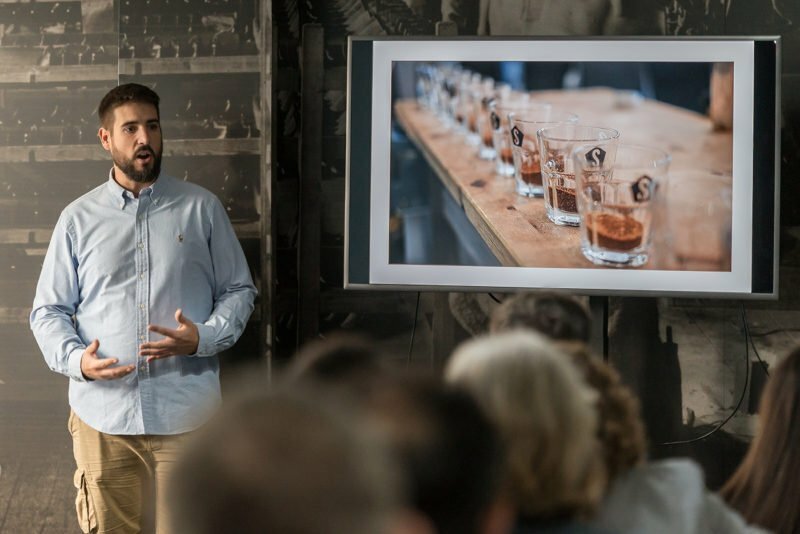 Norfolk Network members heard about the transformation of the UK coffee market and the huge growth potential of the specialist coffee sector from Alex Sargeant, founder of The Strangers Coffee Company. Norwich based Strangers has been shortlisted for a number of national awards by independent bodies, naming it amongst the top nine speciality coffee shops in the country as well as winning best coffee experience in the UK.